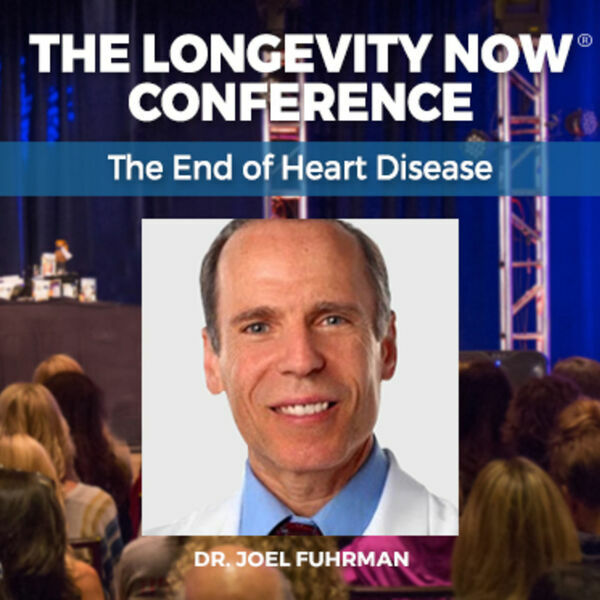 Dr. Joel Fuhrman,M.D. discusses the subject of his new book "The End of Heart Disease'. Listen to shocking revelations about the medical industry's poor performance record and how eating a nutritarian diet will save your life.